Here are more than 10 of the best free mockup sites for bloggers – whether you have Photoshop or not! Up your blogging and marketing game with these free resources for blog images and photography. When I started blogging (many years ago), I didn’t know I would eventually delve into the world of design. Heck, when I started blogging, it was just online journaling! And honestly, we don’t have to be awesome at it – Welcome to the world of mockups! Psst: you can totally use mockups without Photoshop. That tip right there is worthy of a PIN, isn’t it? Go ahead – pin this to your favorite blog images or design board on Pinterest. 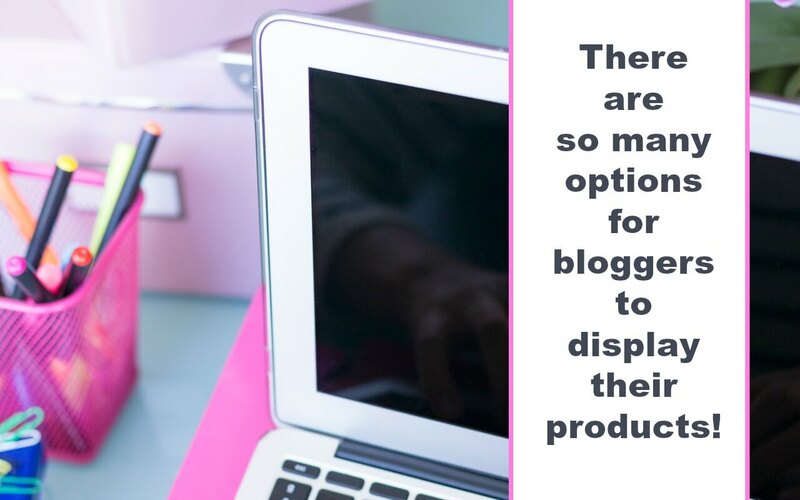 The reason I’m sharing this resource with you all for the best free mockup sites is because more and more bloggers are selling books, products, and original designs on platforms like Zazzle, Redbubble, and Amazon Merch. But we all know, the next step is the marketing of your designs or products. All of the platforms are less than stellar at helping you out with creating visual interest. That’s where mockups come in. You put your designs on a model or within a created scene without having to pay a model or set up a scene (or even have the completed product)! And the biggest benefit: you won’t have to stage your own photoshoot! Photoshop makes it easy-peasy to use all of the great mockup editors, but what if you don’t have Photoshop? Yeah, I’ve got you covered with a few handy online mockup editors you can use without fancy programs. 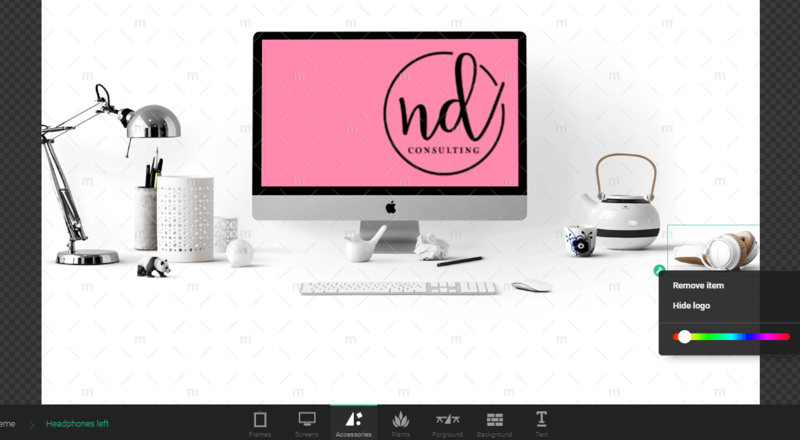 Deposit Photos – Who says you can’t use a royalty-free image and add a logo? No one. No one is stopping us or limiting us to mockups. I curated a favorites folder which includes a kid’s t-shirt mockup, a women’s t-shirt mockup, and a men’s t-shirt mockup (and so many more products to help you out). MockupEditor – I use the Photoshop version of this builder often and can tell you, they make it darn easy to use. You can even use the editor for FREE or pay to remove their watermark. If you don’t have Photoshop, this is an AMAZING option. PlaceIt – The designs are decent and the interface is easy to use. They have pricing options starting at $8 for high-res images (the small images are free, but might not be the best for marketing purposes). Shirt Mockup – One of the easiest free mockup editor online options is Shirt Mockup. As you might guess, this is a simple t-shirt mockup editor and although it’s pretty limited, it does work well for men’s shirts. Creative Market – This last one I’ll mention is also noted below for a great Photoshop option. 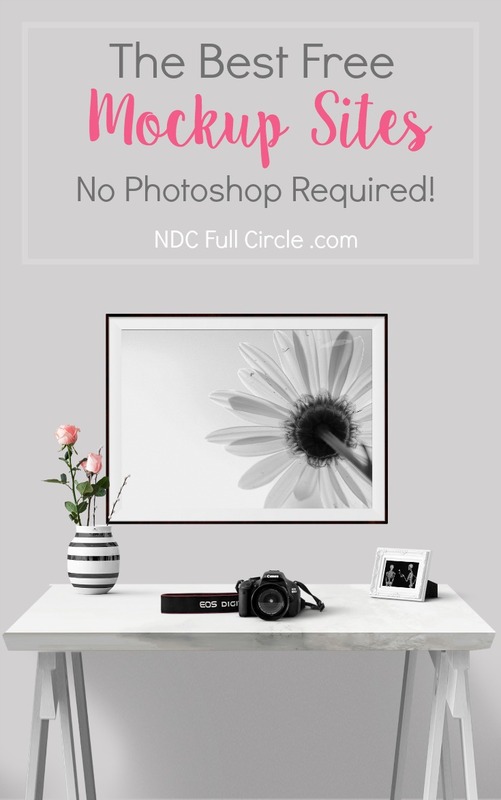 They feature free and purchased mockups, many of which will not require Photoshop. Mockupworld.co – There are a TON of resources here and this has quickly become one of my favorite free mockup sites to check every time I make a new design or need to promote an existing one. Behance Collections – Another well-known listing of the free mockup sites, this collection of the best free mockups will surely have something you can use. Graphic Burger – They have their own available and also create some great roundups. Be sure to narrow your search or you’ll be scrolling for forever. And because this warrants the attention: they have a donut business card mockup. It’s worth it. Custom Scene – there are a few PSD files in Roman’s freebie section. Styled and smooth, this guy knows what he’s doing – trust me, I bought his scene creator program and I am in love! Qeaql – Much like Custom Scene, I found Qeaql from buying a scene creator. Note: there are also some photographs in here that are gorgeous. Pixeden – You need to join up to access some great freebies), but there are some choice ones available. Pixel Buddha – There is a great selection of free mockups here, but if you’re looking for models for t-shirts, this isn’t your spot. Media Loot – This site has some free items but attribution is required. All free items can be purchased for VERY reasonable prices. LStore – Another great scene creator find, LStore offers some fun freebies. Their scene creators and mockups are some of the easiest to use. Creative Market – You can get free ones when they’re featured, but there are plenty of mockups to choose from. The good news here is that there are also many mockups which do not require Photoshop. 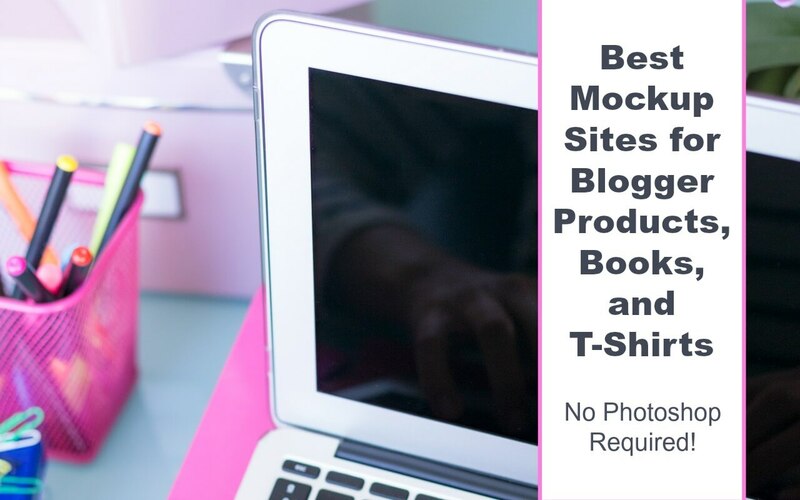 These online free mockup sites will have you showing off your books, eBooks, shirts, or other products quickly. 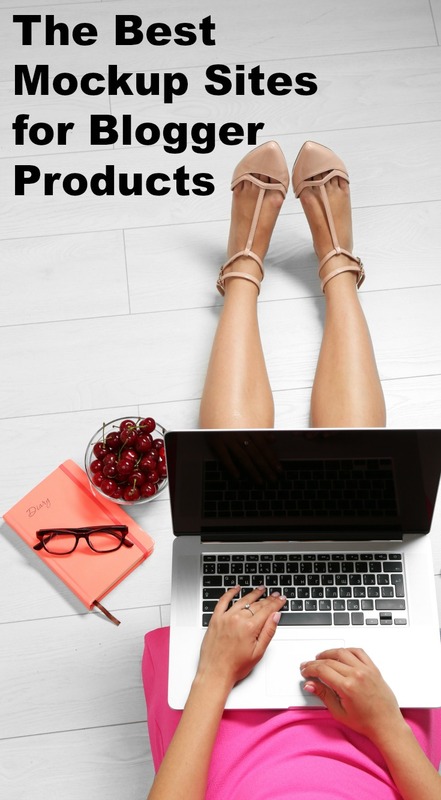 Using mockups will help you add visual interest to (and increase sales for) your designs and products. Which ones are you excited to try? Mockup Editor is a very solid product. I am in love with their Photoshop versions! Interesting. Thanks for sharing Sarah! Would definitely check those out. By the way, which one do you personally recommend? Thanks for stopping by, Emmerey. I use a few of them: PlaceIt, Deposit Photos (to edit in Photoshop), and Graphic Burger are probably the 3 sources I use the most for mockups. Thanks Sarah for the recommendations! 🙂 I’ll definitely check those out!